Brokers, is this how you find startups to pursue? You might miss out on all the fastest growing tech companies. If you wait until news of a startup’s success is public, it’s just too late. Many of our friends in commercial real estate use tactics that take too long when searching for startups. The difference between closing business with a high-growth company, or missing out, can be decided by just a few hours. Are you doing the same thing as other brokers, or are you ready to differentiate yourself? If you are “ahead of the game”, your attack is multi-pronged. You keep current with TechCrunch news, find shared connections on LinkedIn, and maybe even use AngelList to see who’s hiring. Sometimes you’ll get lucky and have a friend email you to keep an eye on a hot startup. With all this information in hand, you might go to CoStar next to check on a company’s leasing situation. After you print out a list of potential prospects, it’s time to hit the phones and make a few cold calls. They won’t be willing to chat for long. All of this prospecting takes too much time. How much money could you have made last year if you could have saved reaching out to uninteresting companies?Imagine if you knew exactly which ones were worth spending more of your time pursuing. Imagine if they all came to you. It’s time to talk about becoming a broker with a constant referral basis. There’s one thing you need to do, above all else, to generate warm referrals of technology companies. Most startup founders can spot a pretender from miles away. A busy CEO or COO of a small company is doing so many jobs at once that she can’t afford to waste time with a broker who hasn’t done his due diligence. There’s no better way of doing this than by becoming an authentic member of the startup community. 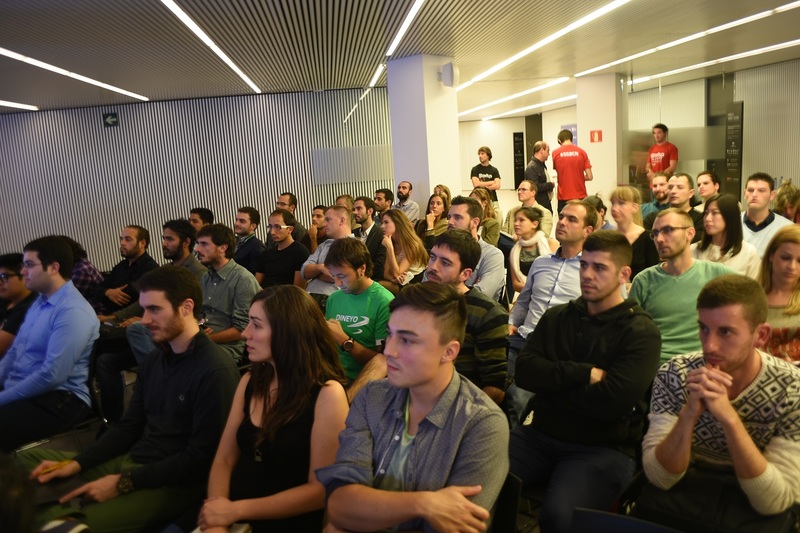 Attending a tech meetup once in a while isn’t enough. At that point, you’re still an outsider. You need to be relevant to entrepreneurs in their world, not yours. 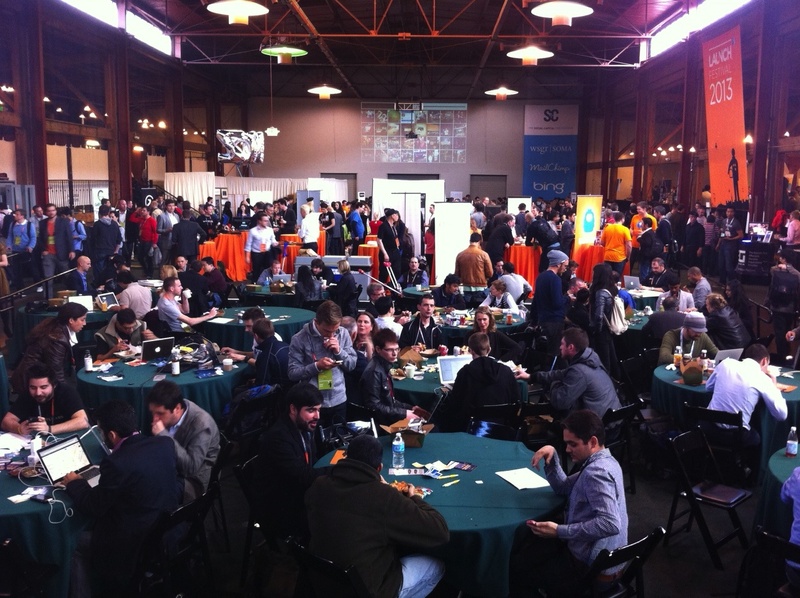 Try hosting conferences for founders to meet each other in person. The conferences shouldn’t have anything to do with real estate. They should be focused on bringing quality founders together in one place, to facilitate valuable professional friendships. When you’re trying to win a founder’s business, she will ask herself, “what has this broker done for me?” If she is able to think back to a conference where she networked with other entrepreneurs, she’ll be more likely to go with you. That’s how you become a valuable member of the community. More importantly, you need to speak the language of founders. Who are their investors? How much funding do they have? What new products or features have they launched recently? What competitors are in their space? These are all questions you should have answers to. These answers will differentiate you from all other brokers, and show any prospective tenants how serious you are about the startup ecosystem. Don’t just magically appear when they start making money. If you are able to differentiate yourself from other brokers in this way, life is about to get a lot better. In a relationship-based industry like commercial real estate, warm introductions from friends and connections can make or break a career. You already know that! If you’re able to position yourself as *the* startup broker in your city, you won’t have to worry about prospecting for smaller tenants. You’ll be able to generate a constant stream of small inbound deals. 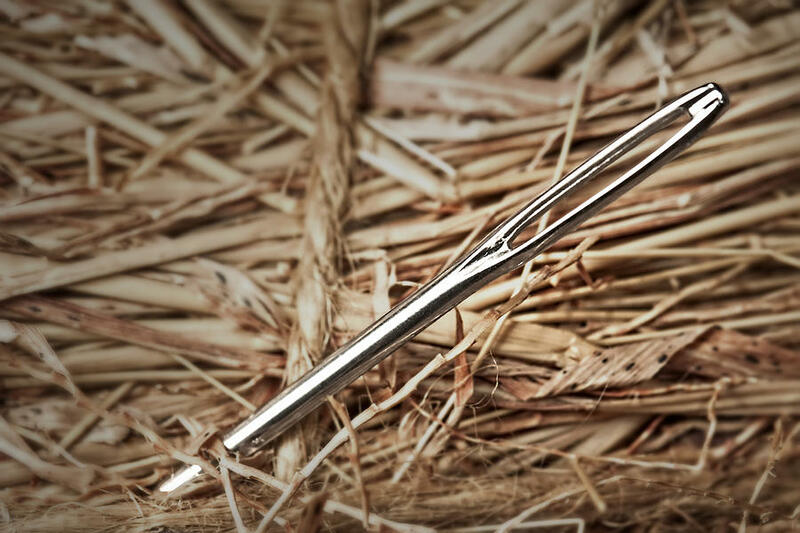 You’ll never have to worry again about not paying off your draw. The best part of startups is how quickly they can grow in just a few years. With a steady flow of small companies, you won’t have to worry about hunting whales. 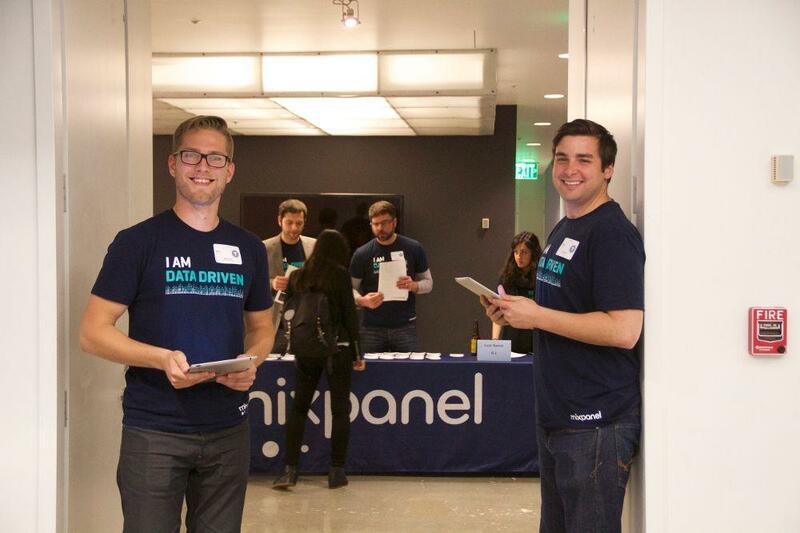 If you were a member of the startup ecosystem, maybe a friend in the community would have referred you to Mixpanel. In just 3 years, they leased 3 offices. Their first was 1800 square feet. Their second was 17,000 square feet. Their third? 60,000 square feet. More companies like that can be your’s if you just make a few small tweaks to your prospecting tactics.